If you experience any form of dental emergencies, you should contact us immediately. At Dental Boutique, we try our very best to attend to dental emergencies as soon as possible even if it is during the weekend. Our team can cater for unexpected emergency dental treatment at short notice. We are equipped with the latest dental technology, allowing us to accommodate any emergency treatment. If you experience any dental emergencies, do not hesitate to call Dental Boutique immediately. 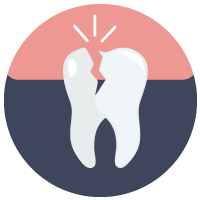 Dental emergencies left untreated, can lead to more devastating problems, making the subsequent dental treatment more complex and invasive. If you are in doubt, contact the team at Dental Boutique to help you determine the best course of action. 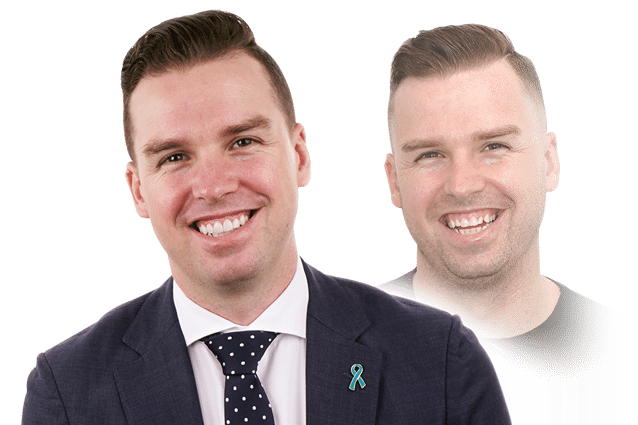 Outside of the weekday and weekend opening hours (including Sunday), you can call our team to obtain emergency dental advice by calling 03 9817 7711.